Good luck not chanting "I'm an islander" by the end of this infectious toe-tapper. The cast of the Tony-nominated musical Come From Away performed the opener "Welcome to the Rock" on Late Night with Seth Meyers on May 22. Tony nominee and Broadway.com vlogger Jenn Colella and the rest of the energetic cast took the stage to tell the musical's heartwarming story of those who gathered in Gander, Newfoundland due to the tragic events of 9/11. 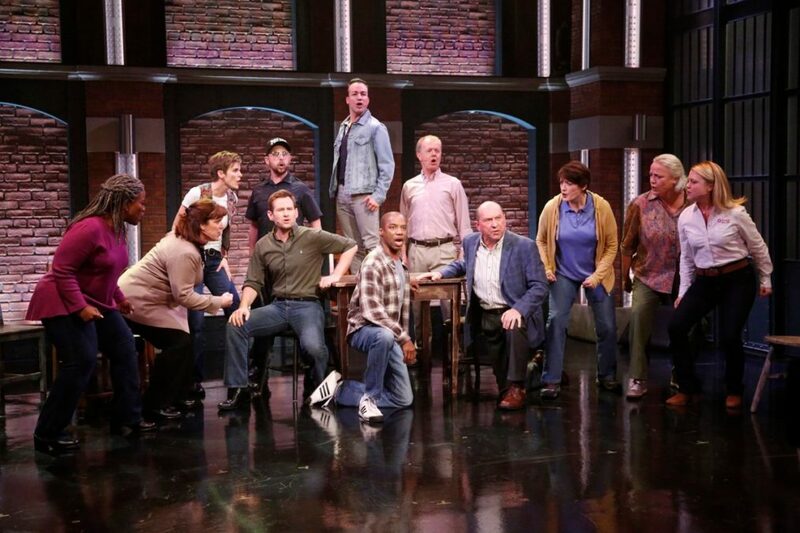 Watch the performance below and be sure to catch Come From Away at the Schoenfeld Theatre!